You may only know the company as the one that uses hamsters in its ads but with 24 straight months of U.S. sales records as well critically-acclaimed product, it’s not surprising that South Korea’s Kia is the least known success story in the car industry. 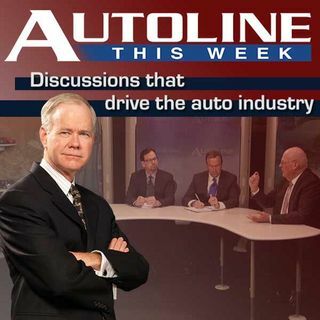 Well, joining John McElroy on Autoline This Week to correct that are the men who can talk, first hand, about Kia’s slow and steady growth in the American market. Tom Loveless is Kia Motor America’s vice president of sales and Michael Sprague ... See More is its executive VP of marketing (aka., the man responsible for green lighting the hamsters). Also joining John is Brent Snavely from the Detroit Free Press.